Obtaining information about the usage of network ressources by individual users forms the basis for establishing network billing systems or network management operations. While there are already widely used accounting techniques available for measuring IP network traffic on a per-host basis, there is no adequate solution for accounting per-user network activities on a multiuser operating system. 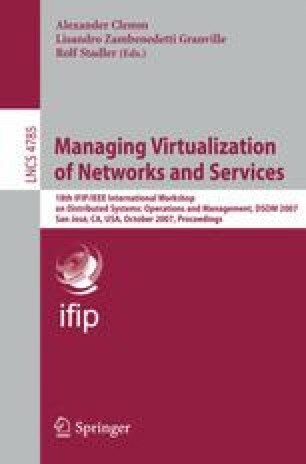 This work provides a survey on existing approaches to this problem and identifies requirements for a user-based IP accounting module. It develops a suitable software architecture LINUBIA and proposes a prototypical implementation for the Linux 2.6 operating system, which is capable of providing per-user accounting for both the IPv4 and the IPv6 protocol.